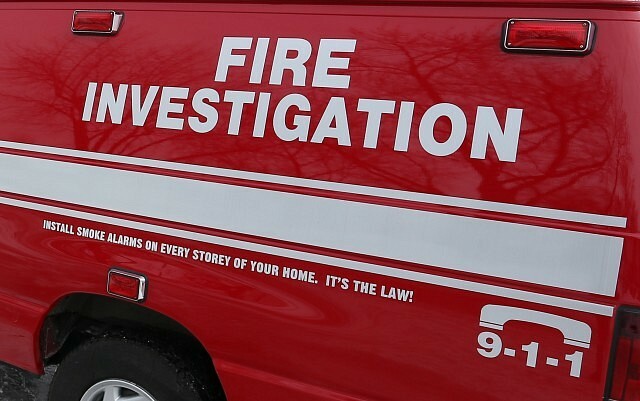 One person was sent to hospital suffering from smoke inhalation after a house fire Monday afternoon. The fire broke out around noon in the 9700 block of Menard. The Ontario Fire Marshal has been called in to investigate.